A comfortable double ensuite room, with king size bed and French doors which open out onto the rear garden. This is a large room with TV and free Wi-Fi. The ensuite has a toilet, sink, shower facilities and complimentary toiletries. 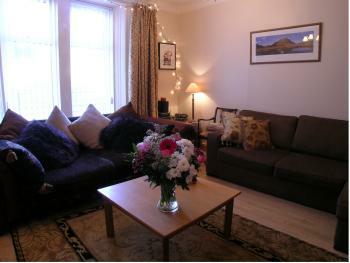 Guests can also access communal sitting rooms, with comfy sofas and TV’s. Endless self-serve fruit teas's, hot chocolate, tea and coffee making facilities are provided in the main sitting areas. 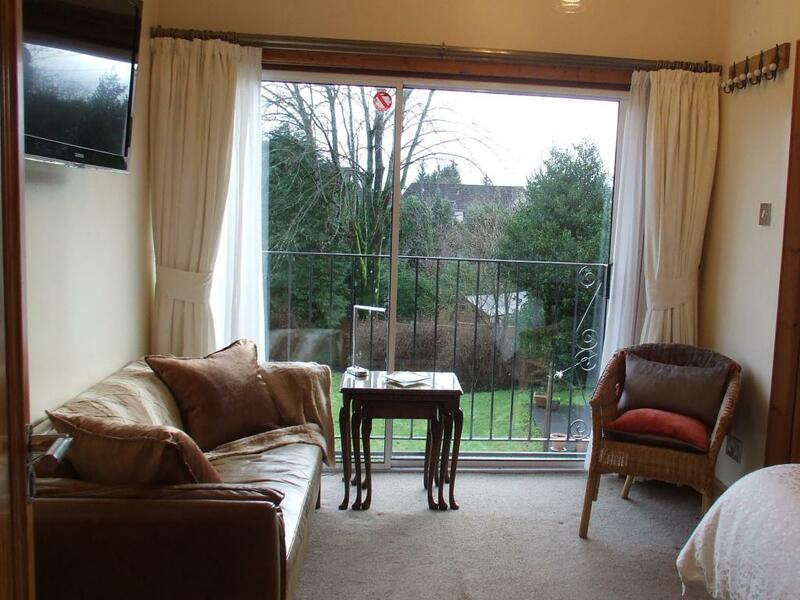 A comfortable double ensuite room, with large patio doors which open onto a Parisian balcony, overlooking the rear garden. This is a large room with a cosy sitting area, TV and free Wi-Fi. 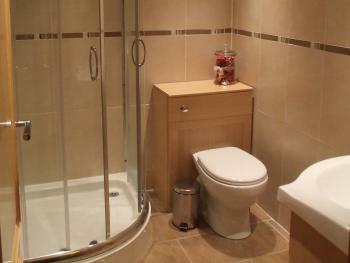 The ensuite has a toilet, sink, shower facilities and complimentary toiletries. 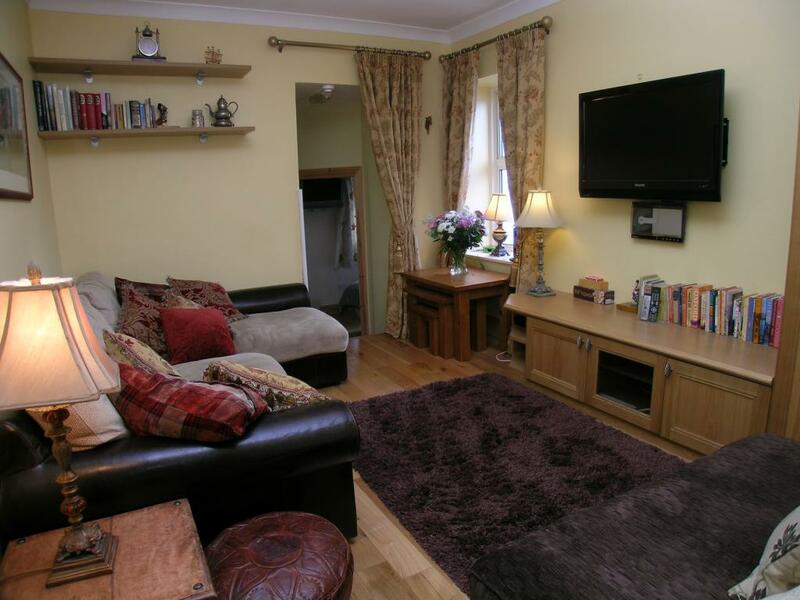 Guests can also access communal sitting rooms, with comfy sofas and TV’s. Endless self-serve fruit teas's, hot chocolate, tea and coffee making facilities are provided in the main sitting areas. 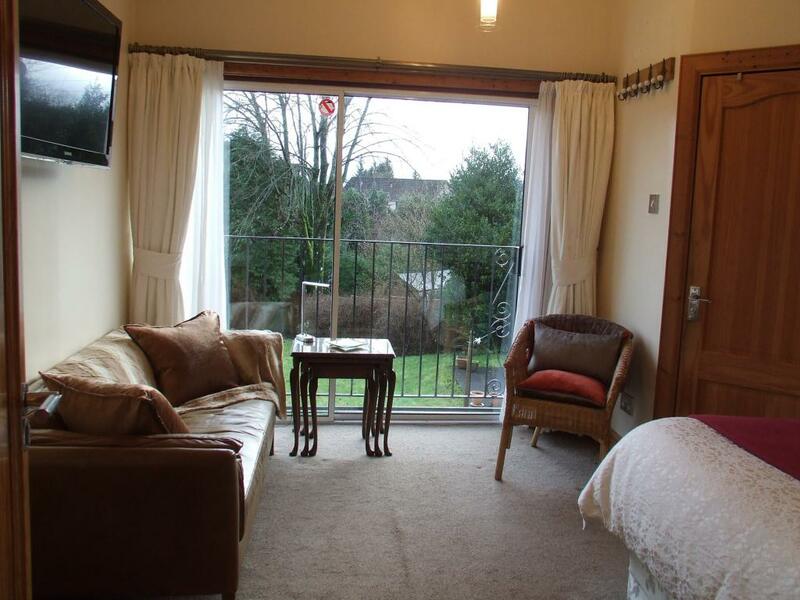 A comfortable, compact double room with ensuite facilities, overlooking the rear garden. 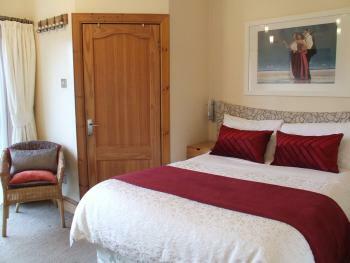 This is the smaller of our ensuite rooms with TV and free Wi-Fi. 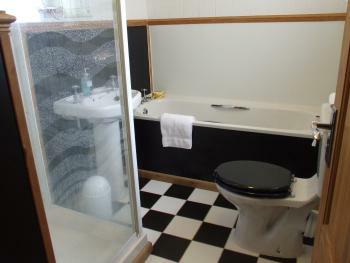 The ensuite has a toilet, sink, shower facilities and complimentary toiletries. Guests can also access communal sitting rooms, with comfy sofas and TV’s. Endless self-serve fruit teas's, hot chocolate, tea and coffee making facilities are provided in the main sitting areas. A comfortable double room, which shares bathroom facilities with one other bedroom. 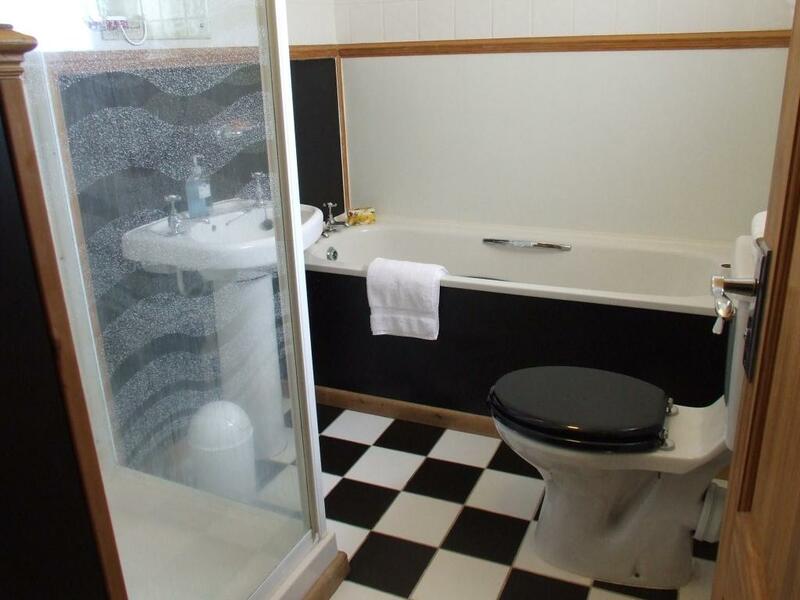 The bathroom has a toilet, sink, shower facilities and complimentary toiletries. This room has TV and free Wi-Fi. Guests can also access communal sitting rooms, with comfy sofas and TV’s. Endless self-serve fruit teas's, hot chocolate, tea and coffee making facilities are provided in the main sitting areas. This room is located right next to, and shares the bathroom with, our twin room. 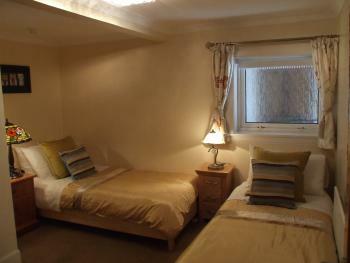 A comfortable twin room, which shares bathroom facilities with one other bedroom. The bathroom has a toilet, sink, shower facilities and complimentary toiletries. This room has TV and free Wi-Fi. 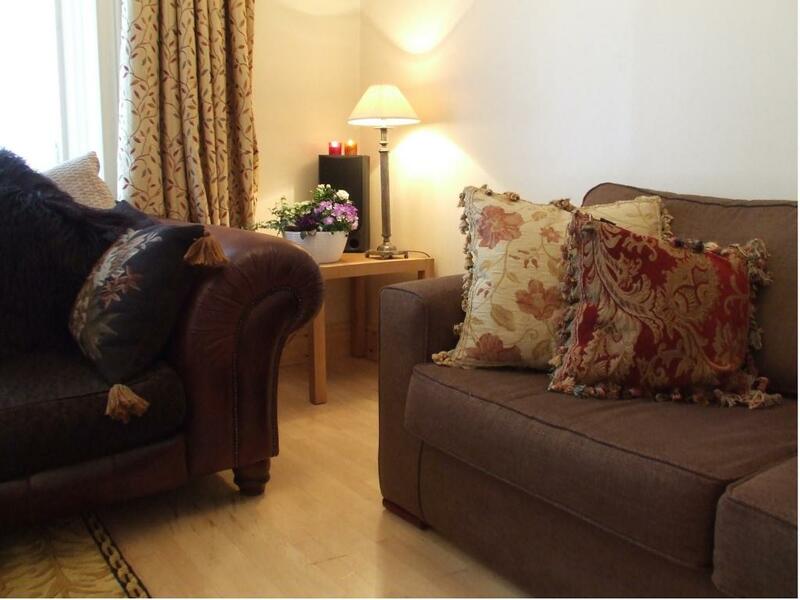 Guests can also access communal sitting rooms, with comfy sofas and TV’s. Endless self-serve fruit teas's, hot chocolate, tea and coffee making facilities are provided in the main sitting areas. This room is located right next to, and shares the bathroom with, our double room. 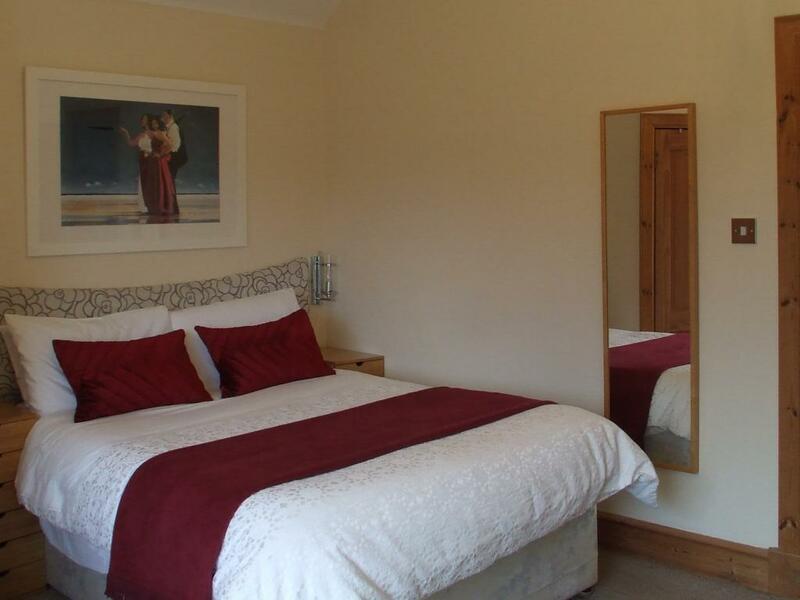 A compact twin room with a private bathroom, located next to the bedroom. 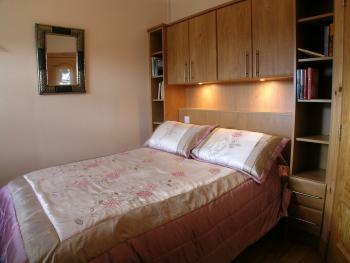 The room can also be made up as a double room (one bed sleeps two). 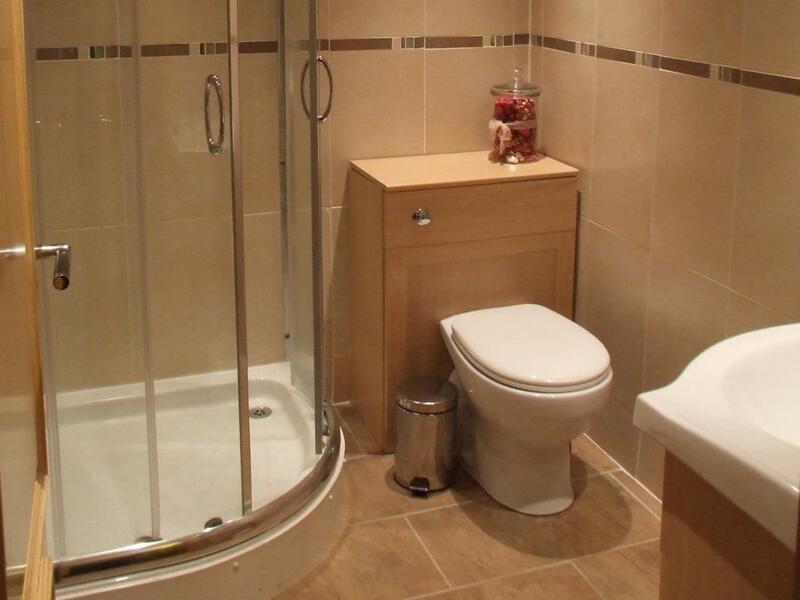 The private bathroom has a toilet, sink, shower facilities and complimentary toiletries. This room is equipped with TV and free Wi-Fi. Guests can also access communal sitting rooms, with comfy sofas and TV’s. Endless self-serve fruit teas's, hot chocolate, tea and coffee making facilities are provided in the main sitting areas. Nestling quietly and conveniently just off Drymen’s main square, Elmbank offers warm hospitality along with accommodation and service of the highest quality. Situated in the centre of the beautiful conservation village of Drymen, at the heart of Scotland’s Loch Lomond and Trossachs National Park, you’ll find Elmbank the perfect base in which to relax, explore stunning countryside or find romance and adventure. 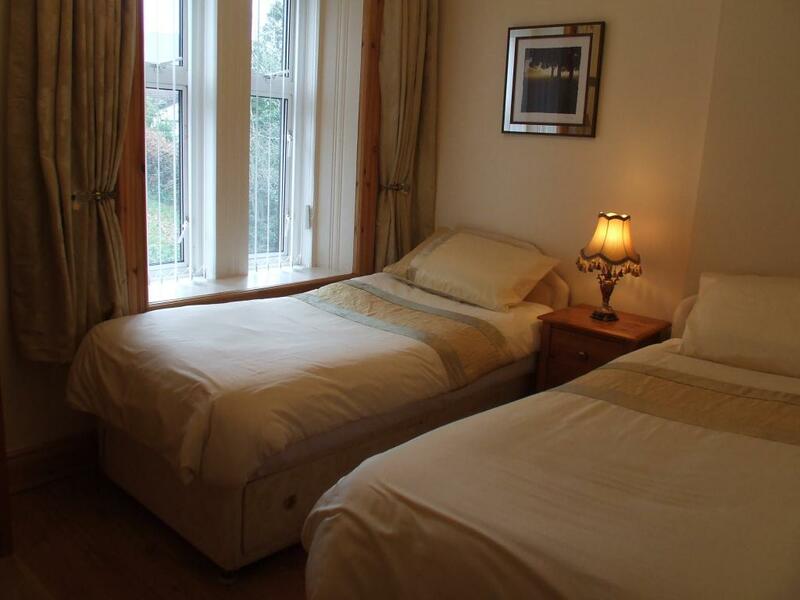 Whether walking The West Highland Way or Rob Roy Way, climbing Ben Lomond or just stopping off for the night, Elmbank is the perfect place to stay. Whatever the occasion, from the smaller to the much larger group, our flexible accommodation will cater for just about any event. Away from the hustle and bustle of everyday life, you will be left to simply uncoil, unwind and enjoy. Away from the hustle and bustle of everyday life, Elmbank provides you with quality creature comforts. 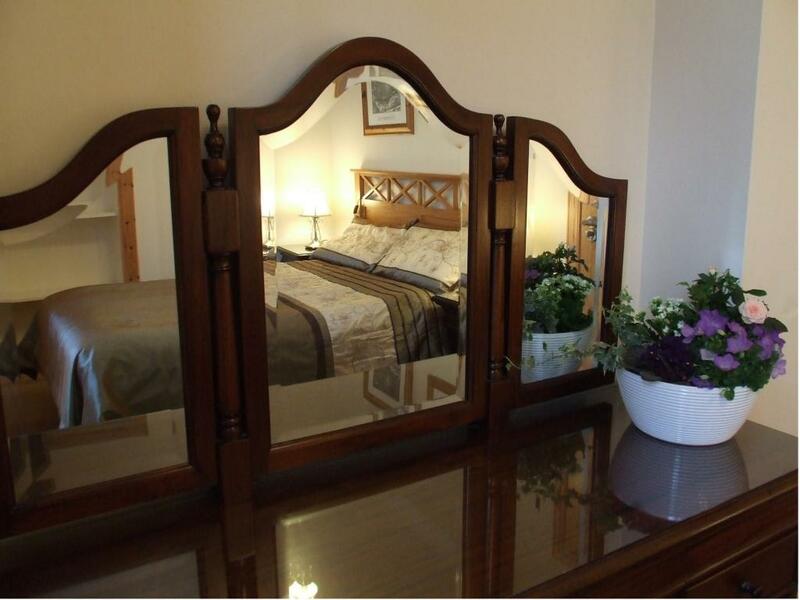 All rooms are decorated to a high standard, with comfortable beds, central heating throughout, flat screen TVs, free Wi-Fi, bed linen and towels are provided. 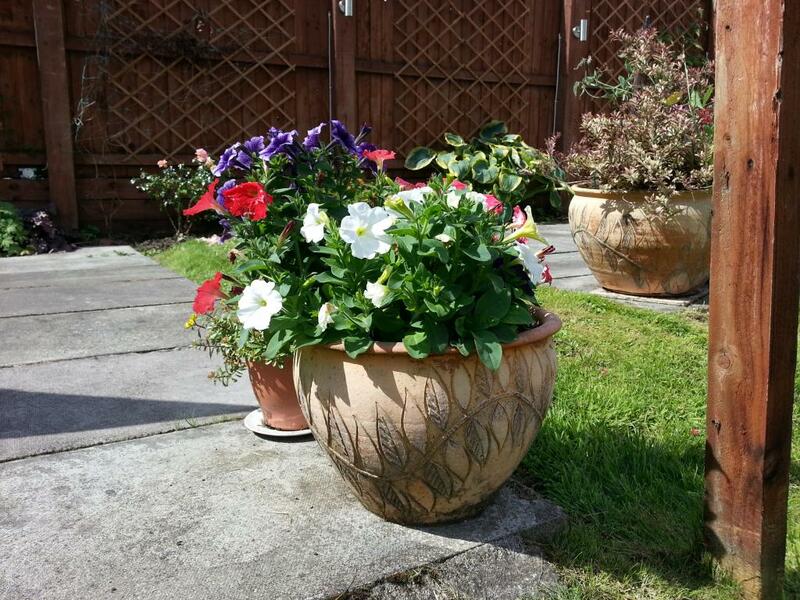 Guests have access to; endless fruit teas, tea and coffee making facilities, sumptuous sitting rooms and a garden area for those sunny moments. Follow signs for the Stockiemuir Rd/A809. Take the A809 through Croftamie and continue for 2 miles until you reach the first turning for Drymen, on your left. Elmbank is situated just off the village square, on the Stirling road (the B858). Take the A811 from Stirling. Take the turning on your right for Drymen onto the B858. 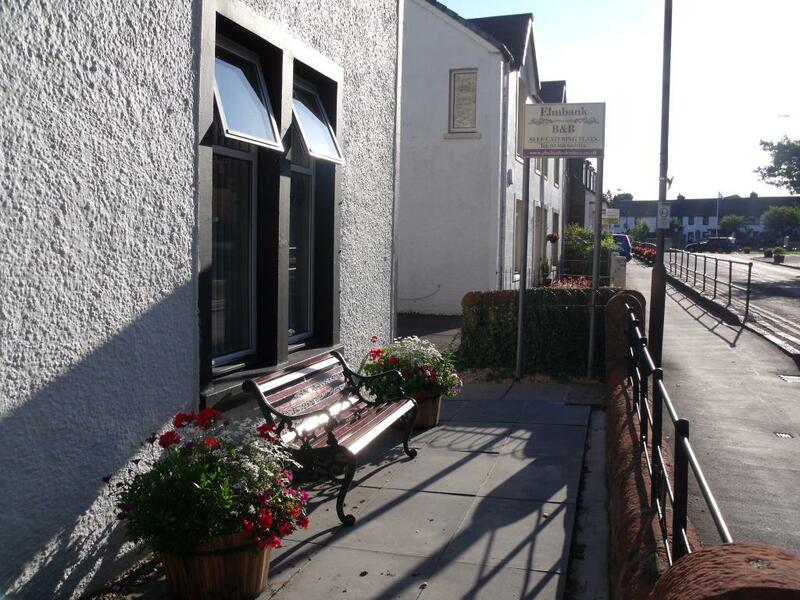 Follow Stirling road into the village and Elmbank is situated just before the village square. Take the A82 alongside Loch Lomond. At Balloch take the A811 towards Aberfoyle. Drymen sits just off the A811 on your left. Elmbank is situated just off the village square, on Stirling road (the B858). From the M8 take the exit for and cross the Erskine Bridge , then follow the A82 and the A811 (at Balloch) to Aberfoyle. Drymen sits just off the A811 on your left. Elmbank is situated just off the village square, on the Stirling road (the B858). Take the M9 to Stirling. Exit the motorway at junction 10, just past Stirling Castle, then follow the signs for the A811 to the Erskine Bridge. Drymen sits just off the A811 on your right. Elmbank is situated just off the village square, on Stirling road (the B858).